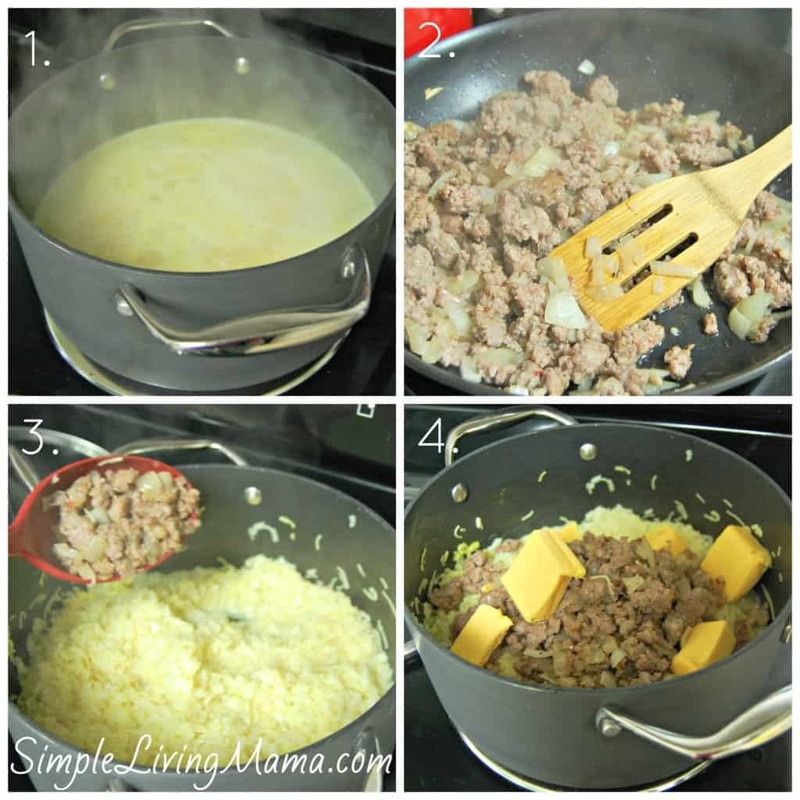 This delicious, ooey, gooey, cheesy hot rice recipe is sponsored by Minute® Rice. All opinions are 100% my own! For the past several years there has been one side dish that always makes an appearance on our holiday table: hot rice. This is a family recipe that is loved by all. Even my husband requests hot rice for every holiday meal. 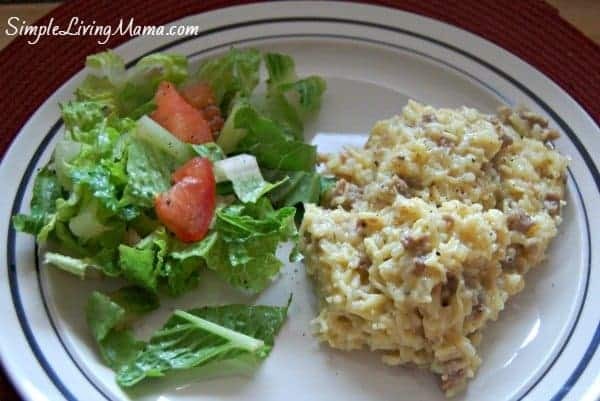 I decided to try Minute® Rice in this recipe because Minute® Rice has been around since 1949 helping families create wonderful and nutritious meals. There are so many ways you can use Minute® Rice, and it’s great in holiday side dishes. Did you know there are a variety of Minute® Rice products? Their newest product is Minute® Rice Multi-Grain Medley. It contains four gluten-free foods made with 100% grains. The best part? It cooks in only 10 minutes! That is a must for a busy mama. Start by combining 2 cups of Minute® white rice with 4.5 cups water. Bring the pot to a boil, then add 2 packets of dry chicken noodle soup mix. Place the lid on the pot and allow rice and noodles to cook until all water is absorbed. Meanwhile, brown sausage and onion in another pan. When all water is absorbed in rice/noodle mixture, add sausage and onions. Then mix in processed cheese. Now you have ooey, gooey, cheesy goodness! No, it’s not the healthiest side dish. That’s why we only serve it at holidays! But, it is one of the most requested recipes at our holiday get-togethers! An ooey, gooey, cheesy mixture of rice, noodles, sausage, and cheese. 2 packages dry noodle soup mix. Then mix in processed cheese until melted. 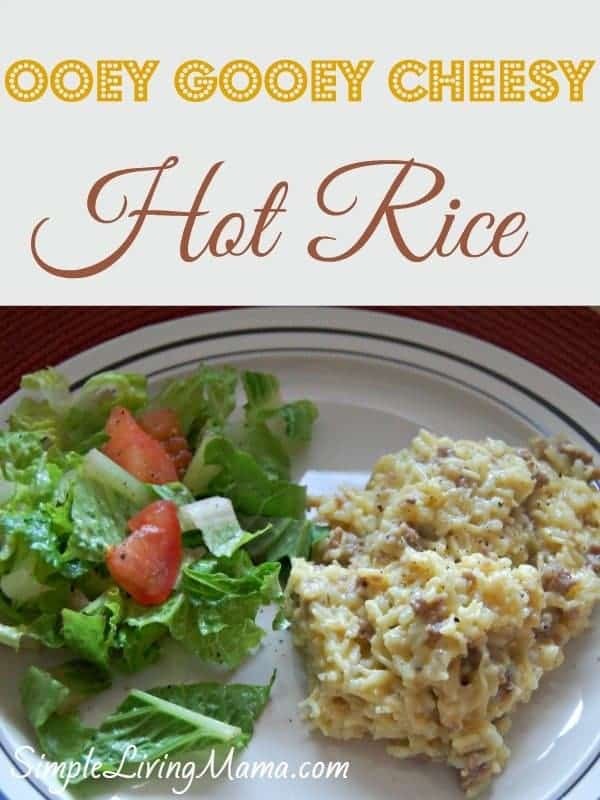 Use hot sausage to make this truly "hot" rice. I use mild breakfast sausage because my kids don't like the hot. You can add in one diced bell pepper with the onion. If you don't like processed cheese, try 2 cups shredded cheddar with a bit of milk. Want more great recipes to make with Minute® Rice? 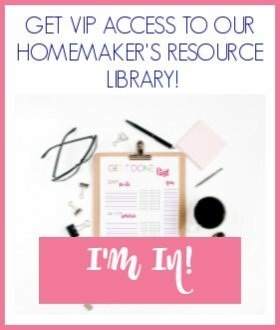 Check out over 400 recipe ideas! 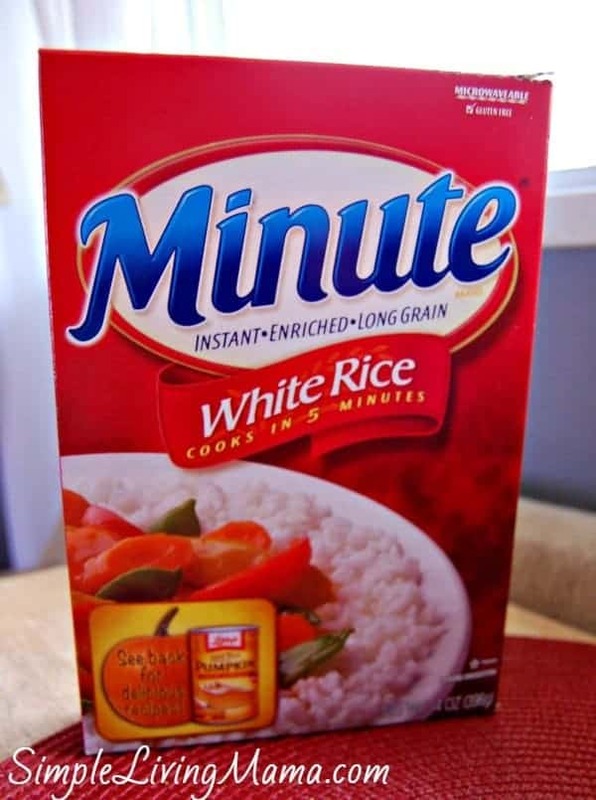 This post is sponsored by Minute® Rice. All opinions are my own. This rice looks fabulous! I’m always on the lookout for simple and simply delicious recipes. This one is definitely #onthemenu! Thank you for linking up with #FoodieFridays this week! Super kid friendly recipe. Pinned. Thanks for sharing this with us on Weekend Bites. 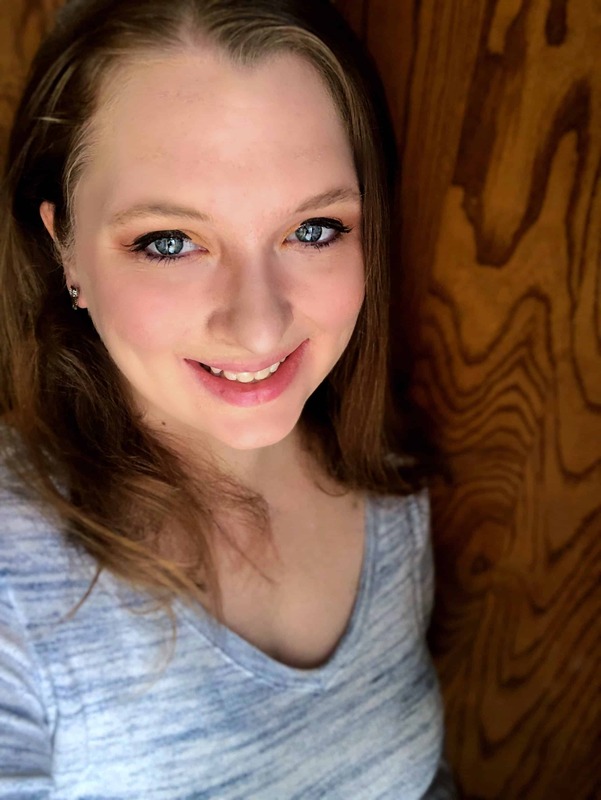 Thank you for pinning, Diane!